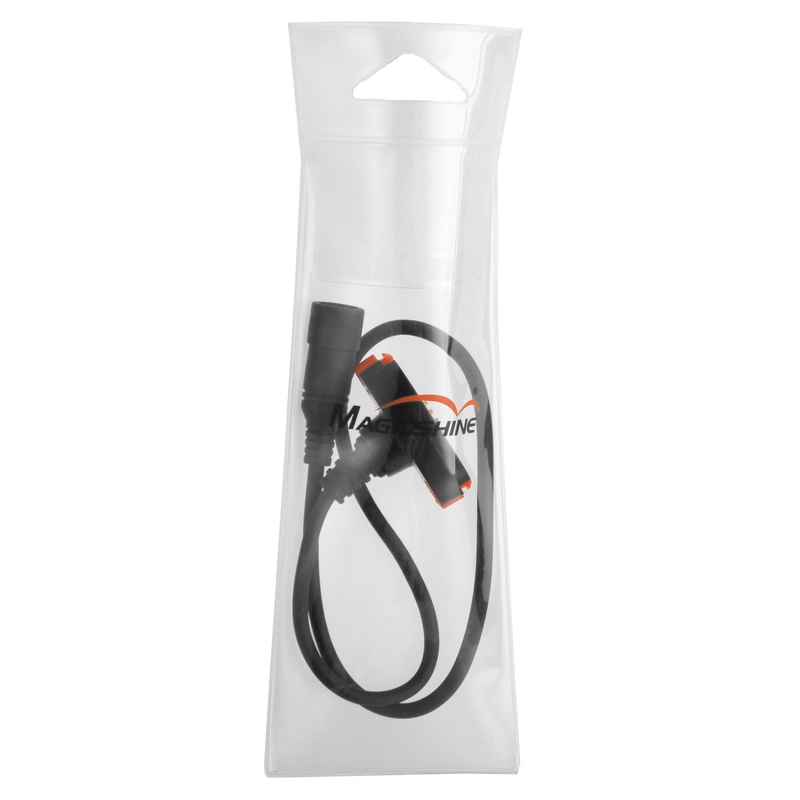 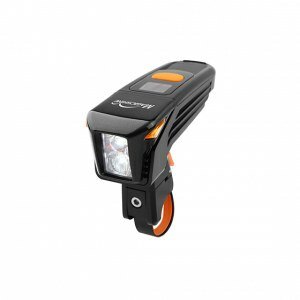 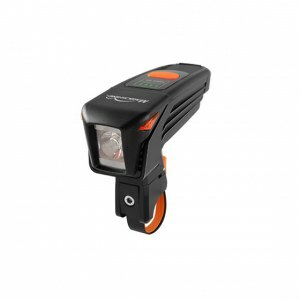 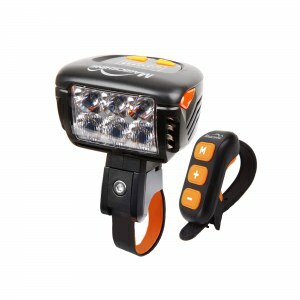 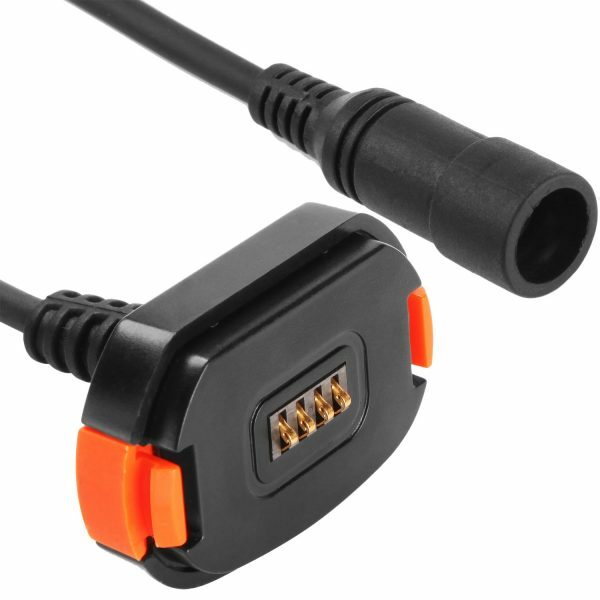 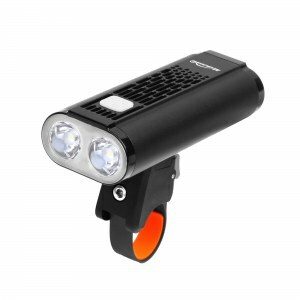 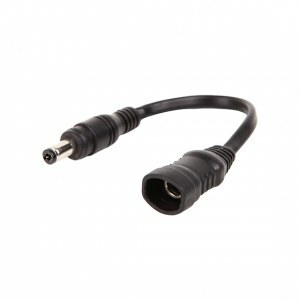 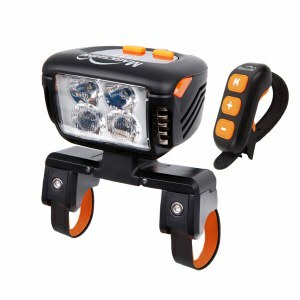 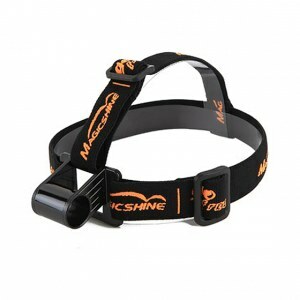 Battery cable for Magicshine Bluetooth bike lights, MJ-900B, MJ-902B and MJ-906B. 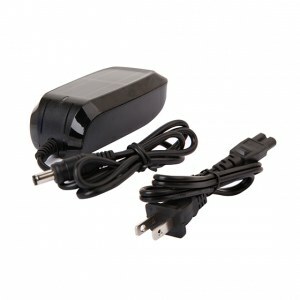 Connecting the battery to the round plug light head, enabling charging via Magicshine round plug AC charger MJ-6012, 6072. Battery cable for Magicshine Bluetooth bike lights, MJ-900B, MJ-902B and MJ-906B. 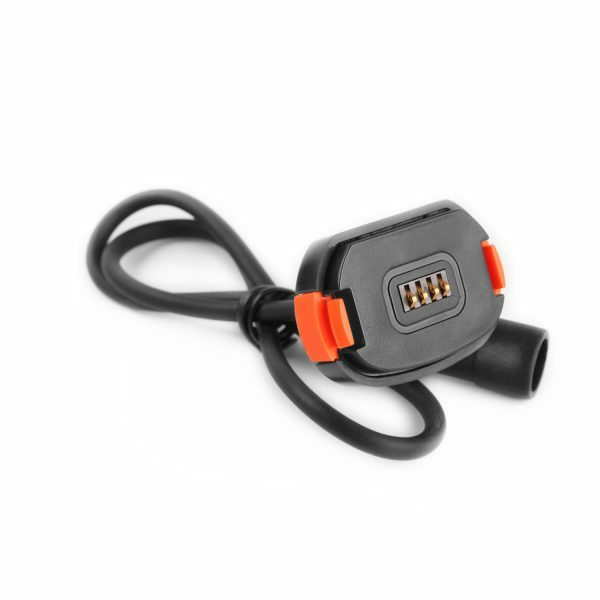 Connecting the battery to the round plug light head, enabling charging via Magicshine round plug AC charger MJ-6012, MJ-6072.